It's always a pleasure to photograph other photographers, so I was thrilled when Katrina asked me to capture her third pregnancy in sunny San Diego, California! 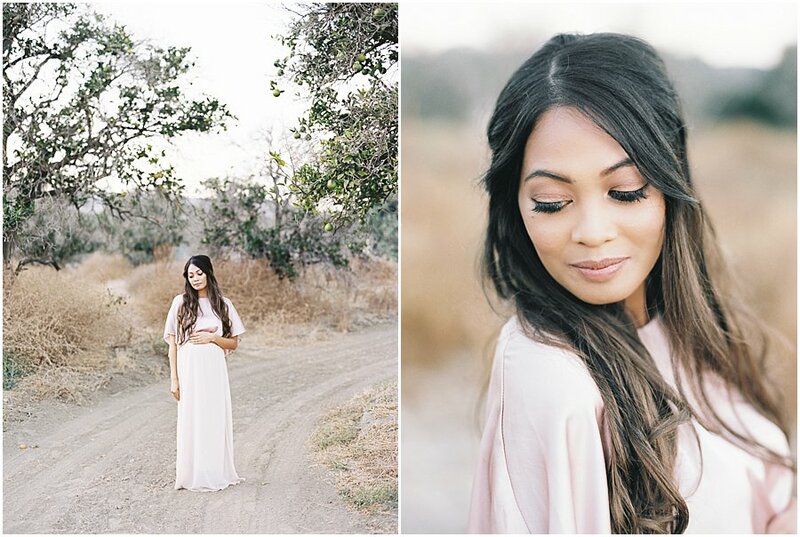 Katrina is not only a talented photographer but a stylist with a killer wardrobe! 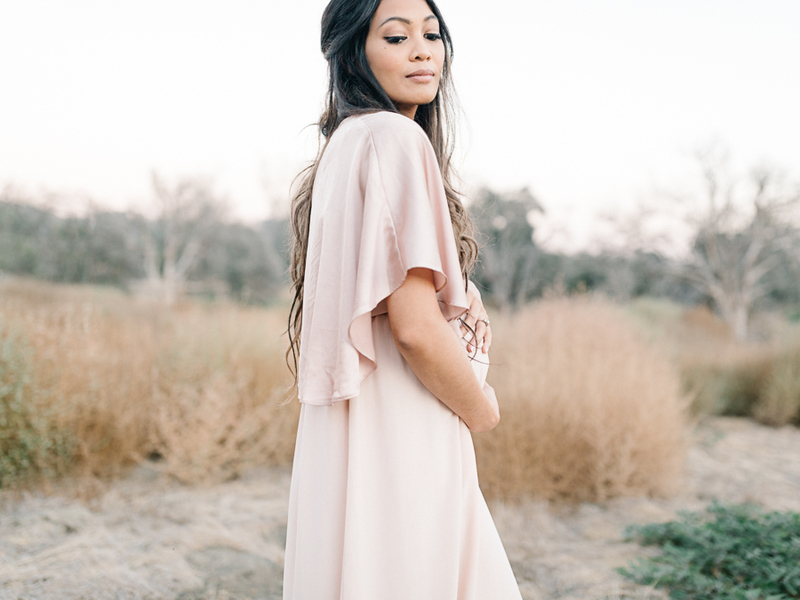 This stunning, yet simple, pink gown suited her so well. Hamilton Oaks Winery in San Diego was so peaceful and complimented Katrina's glowing state perfectly! I adore shooting maternity sessions. They are a season in life I hold near and dear to my heart as a mama myself. I know how important it is to document this fast season in our lives. Once our little ones are here, it's hard to remember what it was like having them in our bellies! I can't wait to meet little Ms. Penelope when she arrives soon! I absolutely love sharing in my clients' milestones. It is the BEST feeling ever, especially when I've had the privilege of photographing these lovely people before. Nina and Chris traveled all the way from Los Angeles to Joshua Tree to have me photograph their soon to be family of three!! Pinch me -- Is this real life?! I get to call this my job, ya'll. I couldn't be more thrilled to share with you, Nina and Chris as they get ready to welcome their newest family member in just a few short weeks! By the way, they chose to not find out the gender of the baby!! I'M SO EXCITED to find out what Baby Moran is (along with the rest of the world)!! !